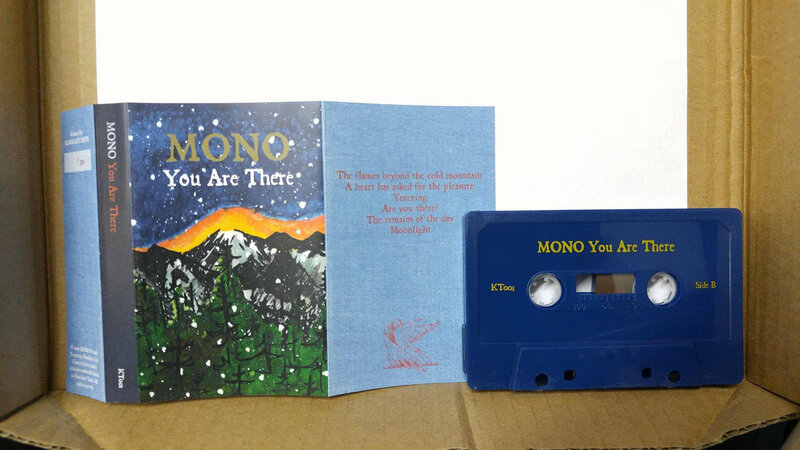 Kamikaze Tapes is releasing one of the greatest “post rock” albums of all time, MONO’s “You Are There”, presented on cassette for the very first time. Created using the original master tracks, individually transferred to CT-30 high bias cobalt tape stock, and housed in an elegant dark blue cassette shell. 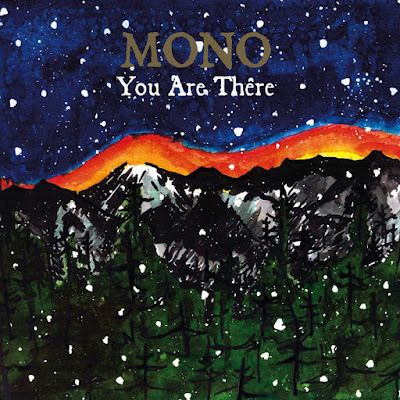 Full artwork designed using the original specifications and designed to provide an optimum sound quality that is truly outstanding, and makes for a very interesting listen. Limited edition of 150. 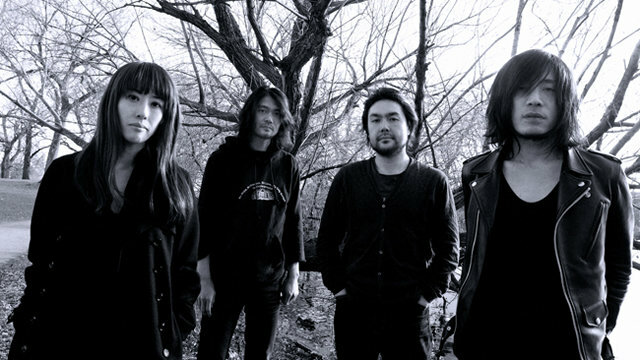 A decade ago Japan post rock band Mono released one of the most intriguing albums in the genre. 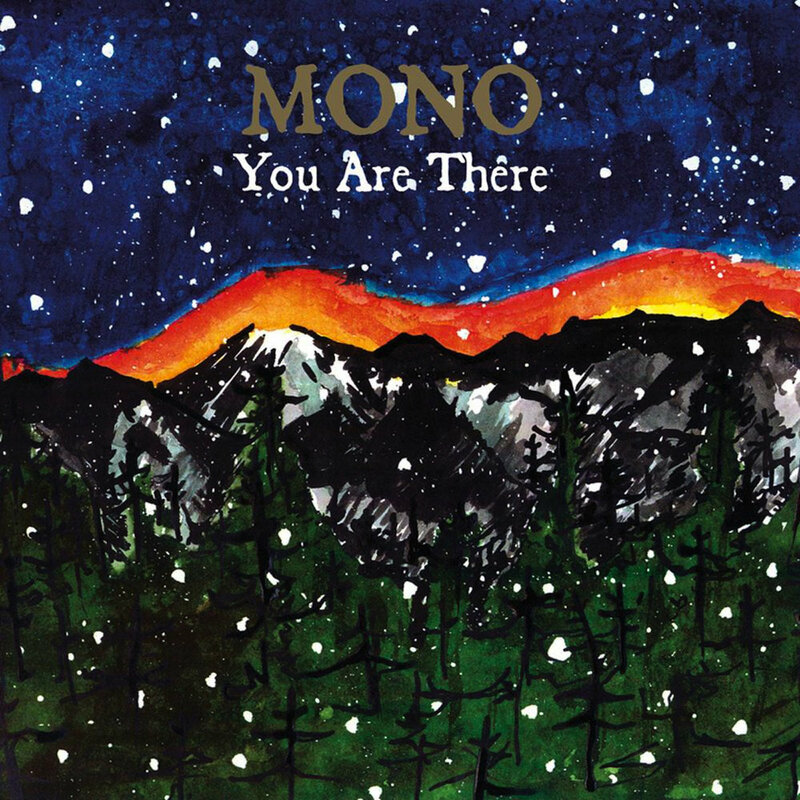 You Are There is a masterpiece of post rock and one of seldom albums where all elements consolidate in a massive sound and atmosphere which will take you on your own personal journey through time and space. Personally I would place You Are There album right below the massive Lift Yr. Skinny Fists Like Antennas to Heaven! by Godspeed You Black Emperor!. 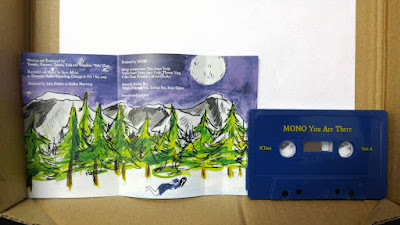 Now available also on cassette, which makes so much more fun to hear how it will sound since it’s transferred from original master. You better warm up your Nakamichi.